How to install TWRP v2.8 on Samsung Galaxy A5 SM-A500 All Variant – After successful rooting Samsung Galaxy A5 SM-A500 now we continued to install custom recovery TWRP. Installing custom recovery it mean replace your original samsung recovery with custom one, backup is very recommended before following this guide. Why we need install custom recovery ? using custom recovery we can do full backup current running ROM, we can install custom ROM that fit with our device, we can do factory reset or wipe cache when our device in problem and many more can do with custom recovery. In this guide i will show you how to install custom recovery TWRP v2.8 on Samsung Galaxy A5 SM-F500 all variant, but i must remind that change or modified system file has possibility to brick your device. This guide will use the simple way to install custom recovery to your device, so i expect everybody can follow the guide. TWRP_2.8_SM-A500FU_LL ↦ download link for Samsung Galaxy A5 with Model Number SM-A500FU only. Download and fill all the requirement for following this guide, the most important is your device is already rooted because flashify cannot run without root access. Move the download file to your external sd card. 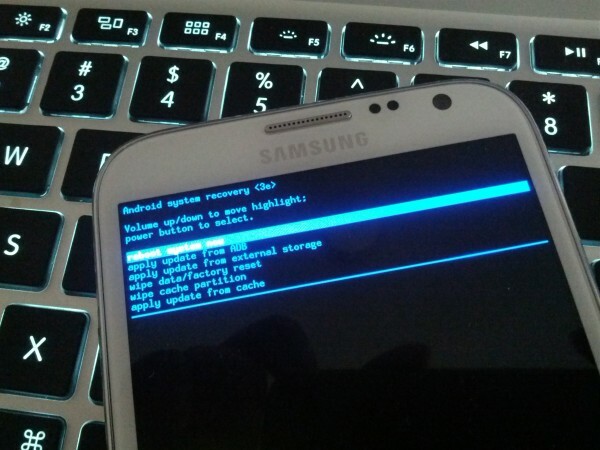 Select Recovery Image, this options can be use to flash or install recovery image like cwm or twrp image. 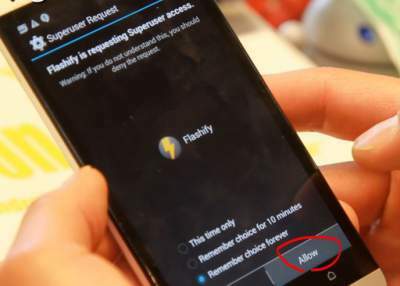 Browse to your sd card and choose the TWRP image file you want to flash, then just confirm all by select or press YUP!. Installation process will begin and then when it finish it will ask to reboot just select Reboot Now. That it, after reboot it should boot to recovery mode. If not just use the Power + Volume Up + Home button combination to boot to recovery mode. I followed this process step by step as the tutorial and my cell brickou is the second time I make the following step by step and my phone one brick. Are you sure that this is the correct method or you copied this tutorial on another site without testing?